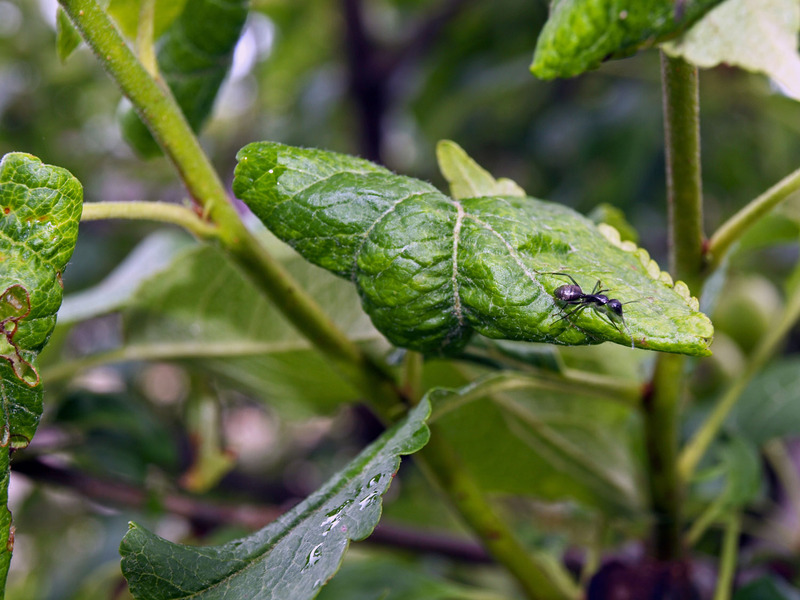 A couple of shots in the apple tree after today’s half inch rainfall. Shot with the Olympus E-620 using the 14-42mm lens on macro setting, in RAW and converted to JPG after slight color and saturation tweaking. British driver, Don Wales smashed the previous 80.792mph lawnmower land speed record at Pendine Sands, in west Wales with a verified time of 87.833mph. To set the record Don – whose grandfather Sir Malcolm Campbell broke the land speed record in 1924 – had to complete two timed runs, just after cutting a patch of grass. Project RunningBlade converted a regular ride-on mower into the speedy vehicle by using a more powerful engine, stripping the machine of extra weight and adding new wheels… and Don can now mow his lawn in 14.7seconds. While they had hoped to break 100mph in the drive the 87mph is still a considerable improvement on the previous record set in America four years ago. One of the oldest and most diverse foods on the planet is cheese. Exactly how our ancestors discovered the making of cheese and why they thought that it would be edible, we don’t know. Especially some of the cheeses below, the smelliest, and in some cases, most unappetizing looking, cheeses on the planet. It’s not the prettiest cheese to look at but, unlike most stinky cheeses, Taleggio really doesn’t smell so bad. Appreciated for its strong taste and soft texture, this Italian cheese is becoming more and more popular on a national level and it’s even getting ready to make its debut on foreign markets. Taleggio dates back to the 10th century, when its makers left it in caves to mature and washed it with saltwater-soaked sponges. Nowadays modern cheese-makers only reproduce the temperatures and conditions of the grottos, aware that any change could alter the final result. 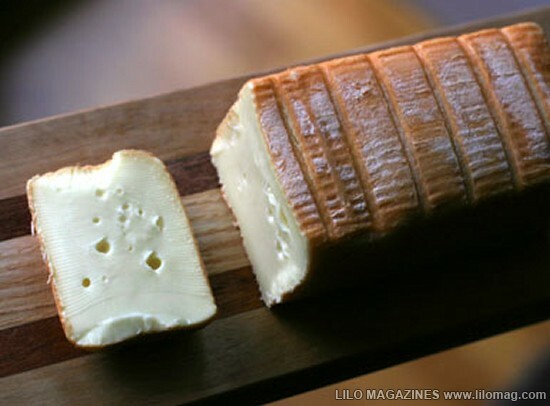 Taleggio has the reputation of a stinky cheese but in recent years it has lost that smelly edge as it moves into mainstream conciousness. This smelly French delicacy is one of the oldest known types of cheese, dating back to the 13th century. To be honest, it smells like it’s that old too. This is the kind of food you want to keep wrapped-up in the fridge, unless you want everything else smelling like it. 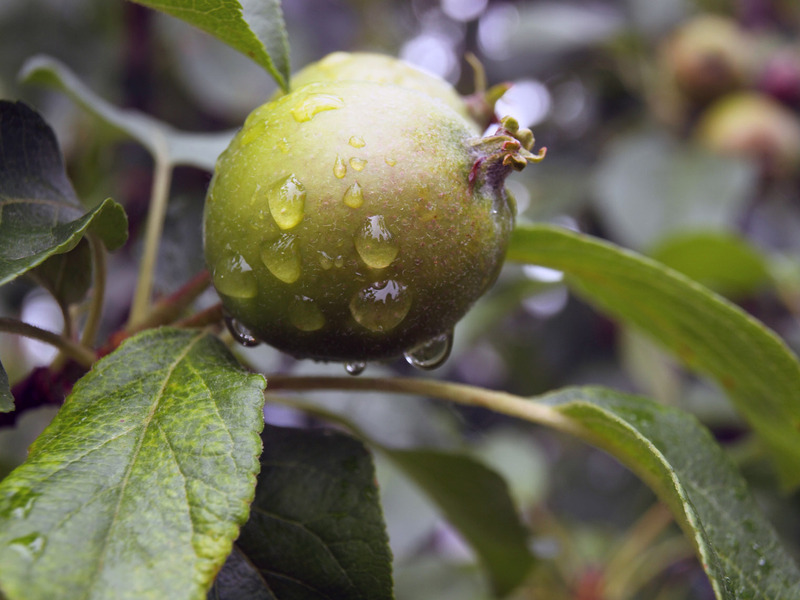 If you can’t handle its pungent smell, all you have to do is get rid of the moist crust. Inside there’s a tasty delight just waiting for you to try it. 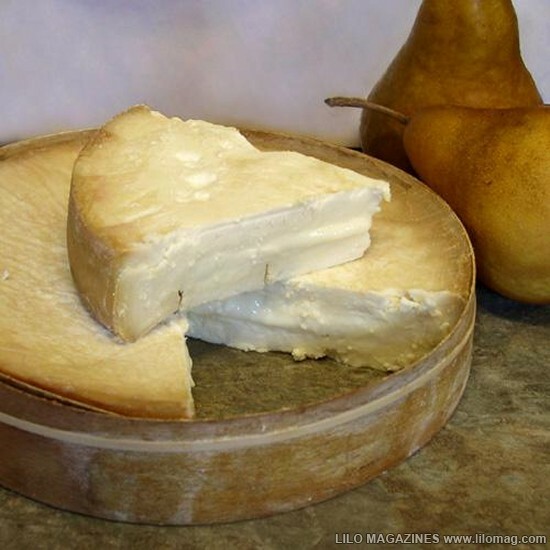 Pont l’Eveque may be the smelliest cheese on our list but it’s also one of the tastiest. 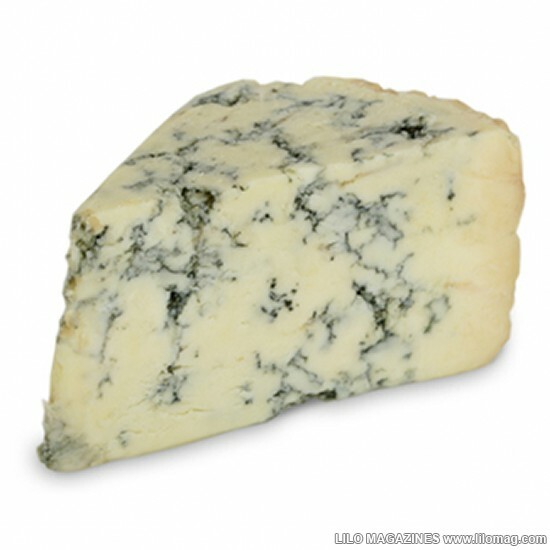 One of the oldest types of cheese in the world, Stinking Bishop dates back to the time of the Cictercian monks. It’s produced out of pasteurized Gloucestershire-cow’s milk and then washed with Stinking Bishop Pear juice, which makes the rind orange and really sticky. Stinking Bishop matures for 6 to 8 weeks and after that it really lives up to its name. Some compare its powerful odor with old smelly socks so if you plan to buy some, go straight home before people start complaining. The smell is just in the rind though and once removed, a soft and delicious cheese is revealed. 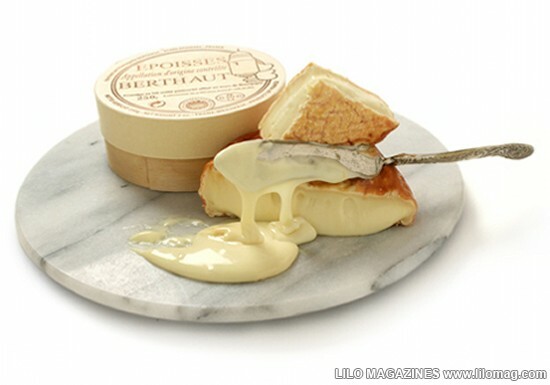 One of Napoleon’s favorites, Epoisses is definitely one of the smelliest cheeses you can find. Just so you get an idea of its repulsive odor, you should know that Epoisses has been banned from public transportation vehicles all over France. 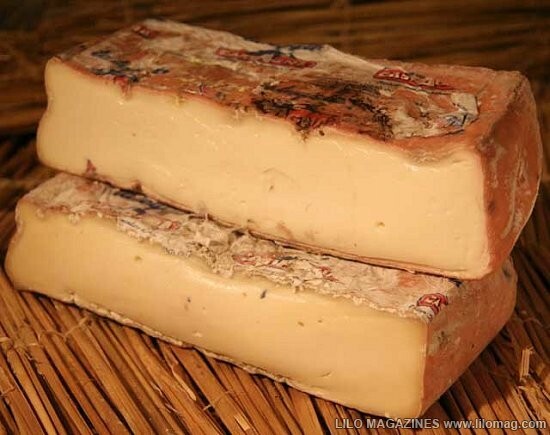 It is made from raw cow’s milk and its rind is washed with pomace brandy. Epoisses is a very smelly, runny cheese but if it starts to smell too strongly of ammonia, you should throw it away because it’s no longer edible. If it smells like someone who hasn’t showered in a week, enjoy! Mainly produced in Germany, Limburger is perhaps the most popular of all smelly cheeses. It is fermented using Brevibacterium linens, a bacterium partly responsible for the smell of the human body. As a result, when people say limburger smells like human feet they are scientifically correct. If you can handle its smell long enough to have a bite you’ll realize this German delicacy is quite tasty. It has a buttery texture and nutty flavor, but to get to it you’ll have to get past the rind. My Dad’s favorite sandwich in the world was Braunschweiger, which is a German liver sausage, with limburger cheese and onion on dark rye bread. Some very powerful odors going on there, to be sure. 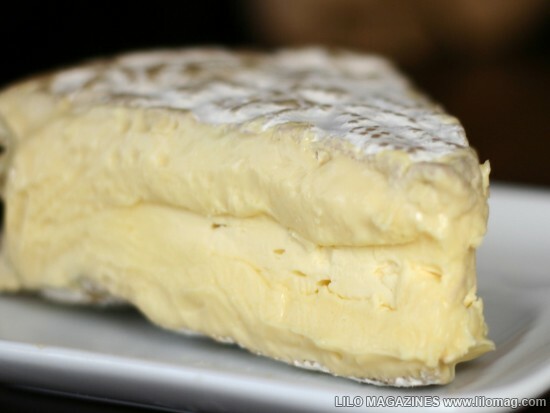 Brie de Meaux is one of France’s most appreciated cheeses but if your nose is ammonia-sensitive you don’t want to get too close, especially if it has been left to mature too long. 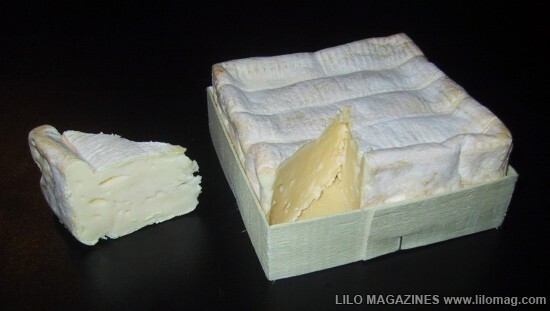 We’re talking about the original, raw cow’s milk Brie that the French love so much, not the American pasteurized milk version most of us think of when we think of brie. It’s a very creamy cheese, covered by a thick, white mold crust which true cheese-connoisseurs say should be eaten, not thrown away. Rich in chemicals like ammonia, sodium chloride and succinic acid, Camembert de Normandy smells like the secret project of a chemical company. Made from unpasteurized cow’s milk and left to mature for 3 weeks, Camembert is a soft, runny cheese normally eaten with a spoon. 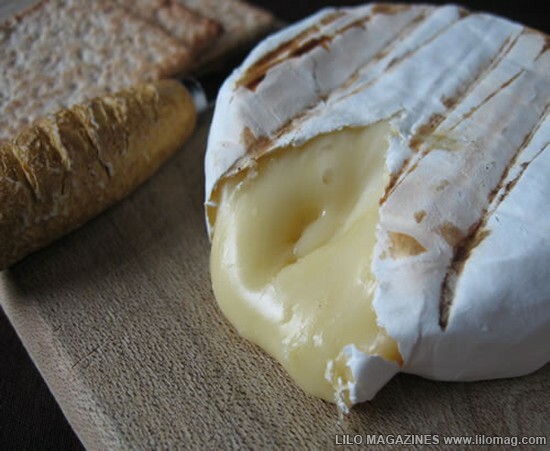 Despite smelling like “God’s feet”, Camembert is France’s favorite cheese and the bestseller after Emmental. It is now a subject of a war between the small traditional producers and the country’s industrial dairies who want to use pasteurized milk instead of raw. During World War II, IBM built the computers the Nazis used to manage their death/concentration camps. Dan Coats and Hoosier Values?